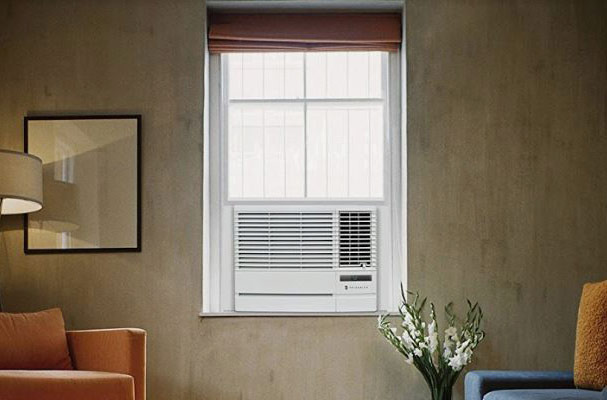 I was wondering if there are any window mounted split air conditioners in US market or anywhere else - One in which compressor and radiator hang out of the window and only evaporator is inside the room. I was able to pull up many patents from as early as 1938 with same idea but don't think a commercial product exist. Any thoughts why it could be so? We rented one back in 1988 to cool our computer room so they definitely make them. The coolant tubes were about 30 feet long and as flexible as hose pipes. I don't know if they used gas or water as the coolant. But the outdoor side was hung out of an open window. I am unaware of split system air conditioners that are made to be mounted into a window. I am only familiar withe split system air conditioners that are either wall, floor or ceiling mounted. 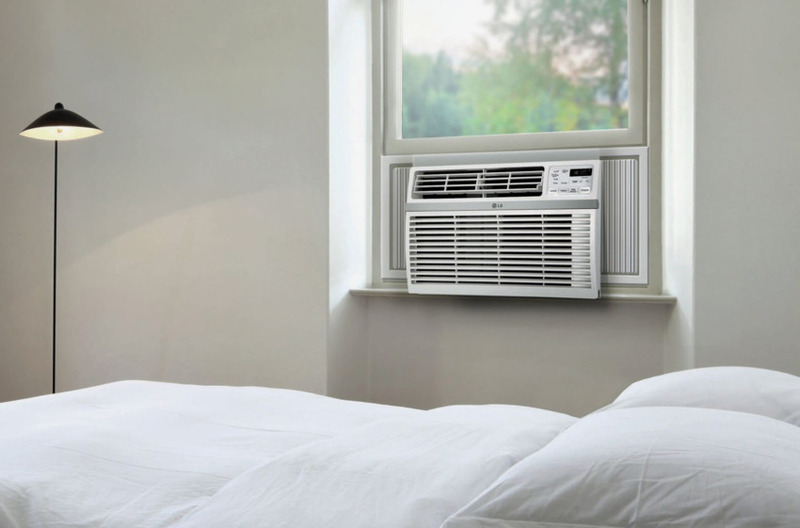 There are however, "box-in-the-wall" type refrigerative air conditioners that are manufactured to be mounted in windows. The following two picture are from the nymag.com website. Other examples can be found in the Popular Mechanics website and the Frigidair website. Not the answer you're looking for? Browse other questions tagged mechanical-engineering cooling or ask your own question. can we run rotary compressor of Air conditioner with different frequency level ?